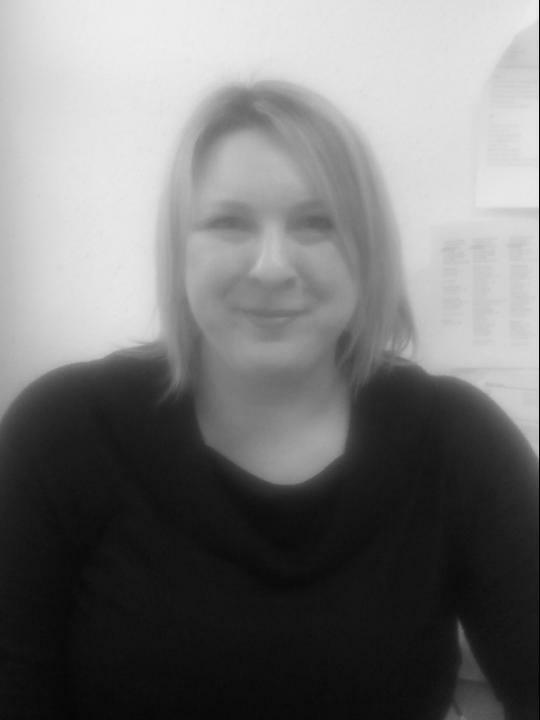 Emma Turner is a Conveyancing Assistant with Susan Sowden. She works from our Morley office which opened in 2016. Emma played a pivotal role in opening the office and making sure the project ran smoothly. She is friendly and believes in minimising the stresses involved with conveyancing and property matters. Emma’s hobbies include collecting contemporary art and country walks with her dog.